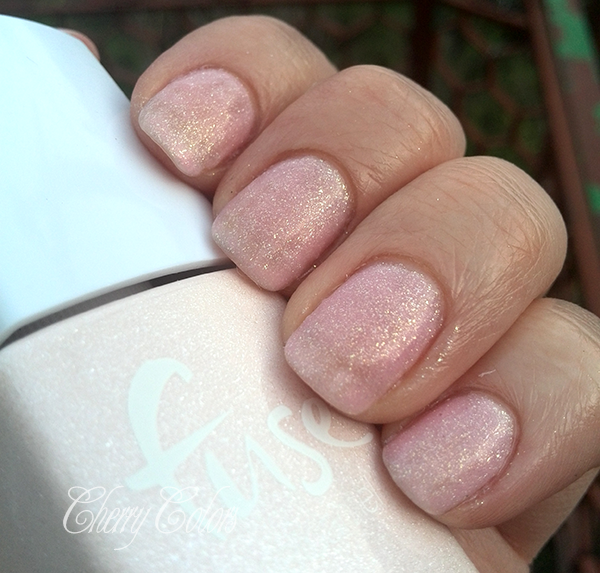 NOTD: Fuse gelnamel Polar Bare - Cherry Colors - Cosmetics Heaven! 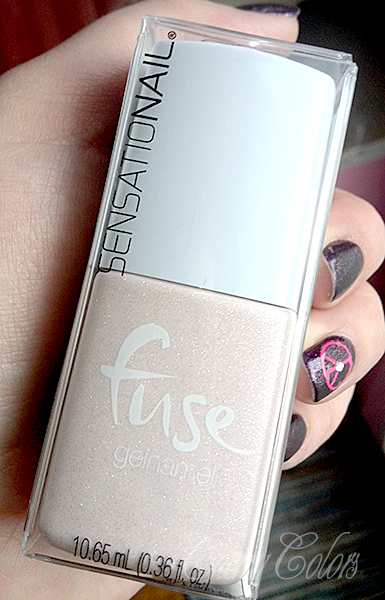 That's like so much cheaper, and just 3€ more than my usual gel polishes from Depend (for 7ml), and twice the volume! I liked the package. Gives a funky - fancy vibe. Prepare your nails and cleanse them. 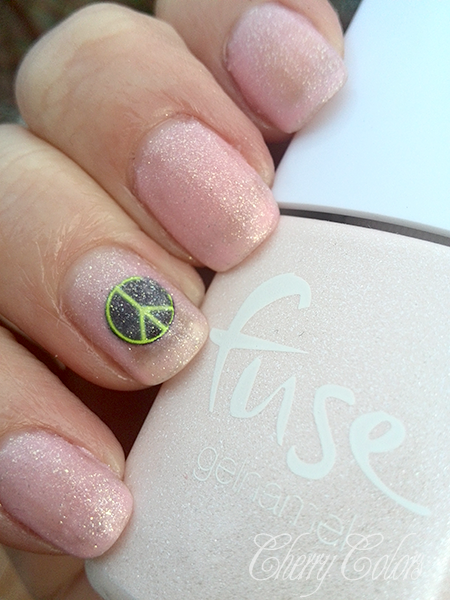 No need for a base gel polish nor for a top gel polish. Just apply the Fuse gelnamel thinly on the nail and cure under LED lamp for 30 seconds. Repeat 2x or 3x. Remove the sticky residue with the cleanser. You know, I loved the look of it.. so sheer and sparkly. Except I was WRONG. I am not sure if I missed that part of the instructions, but you need to *SHAKE* the gel before use. Because it should look fully opaque with micro glitter... Like the photo above. So now I know.. and so do you ;).